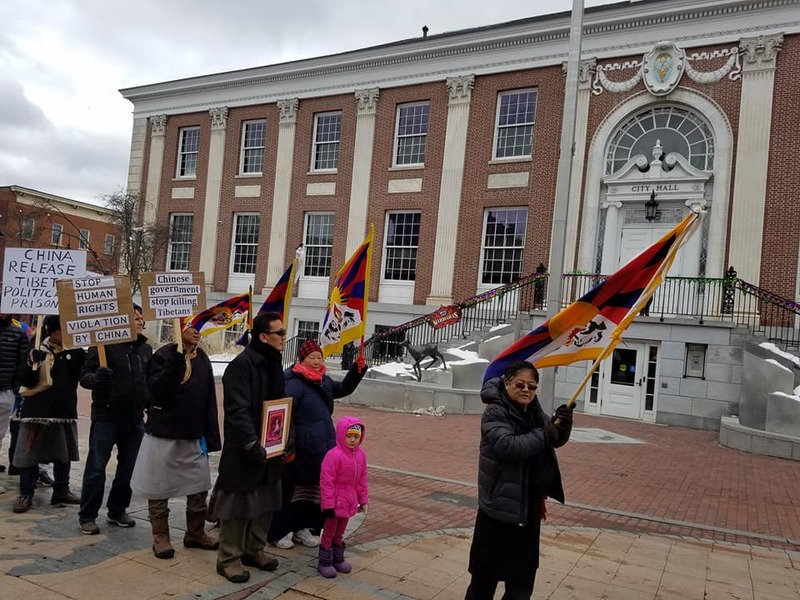 March 10, 2018 Tibetan Association of Vermont commemorating 59th Tibetan National Uprising Day. 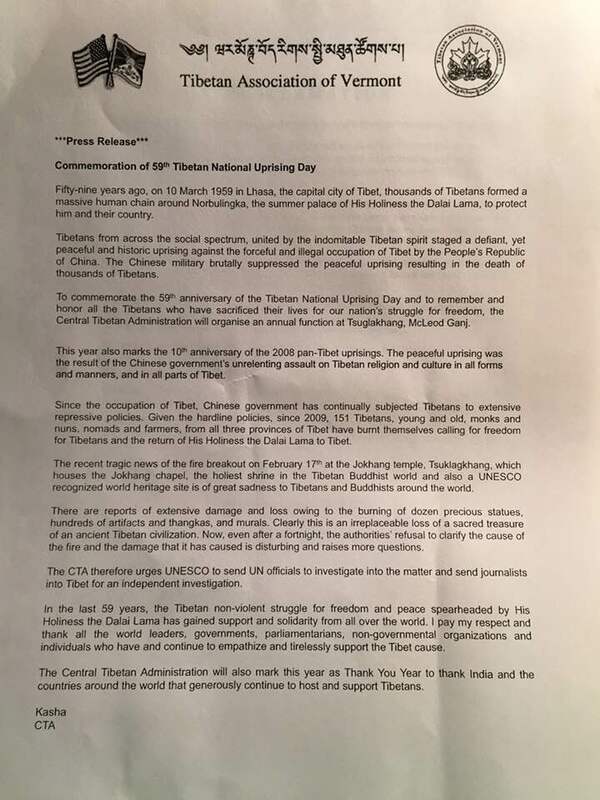 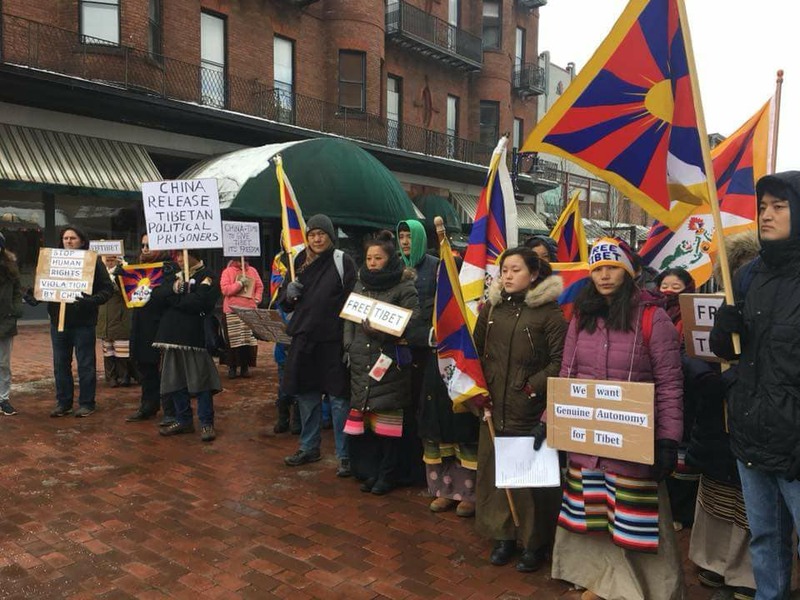 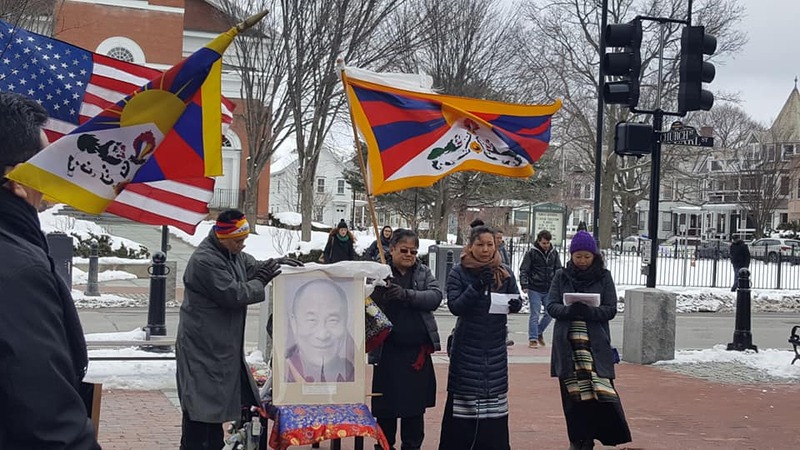 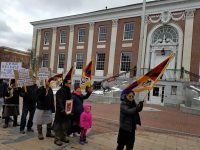 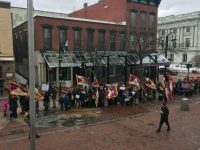 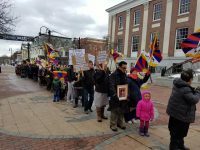 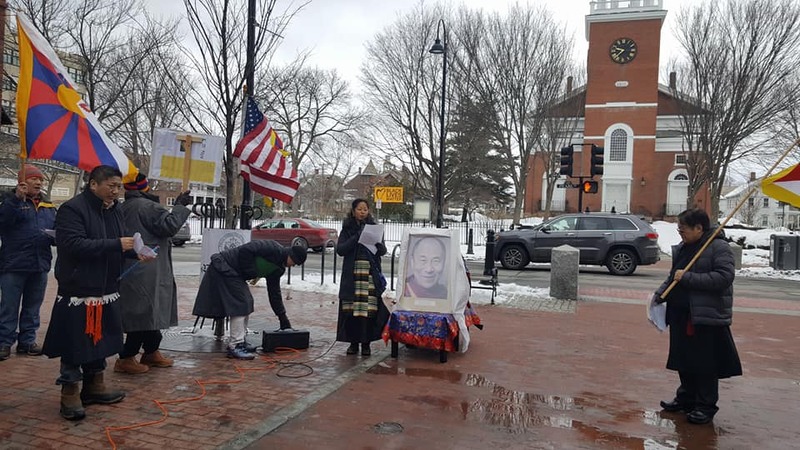 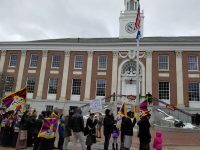 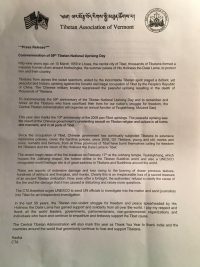 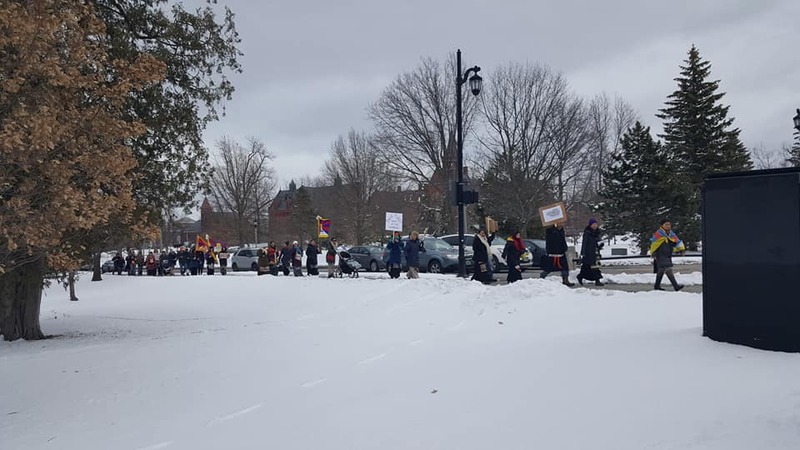 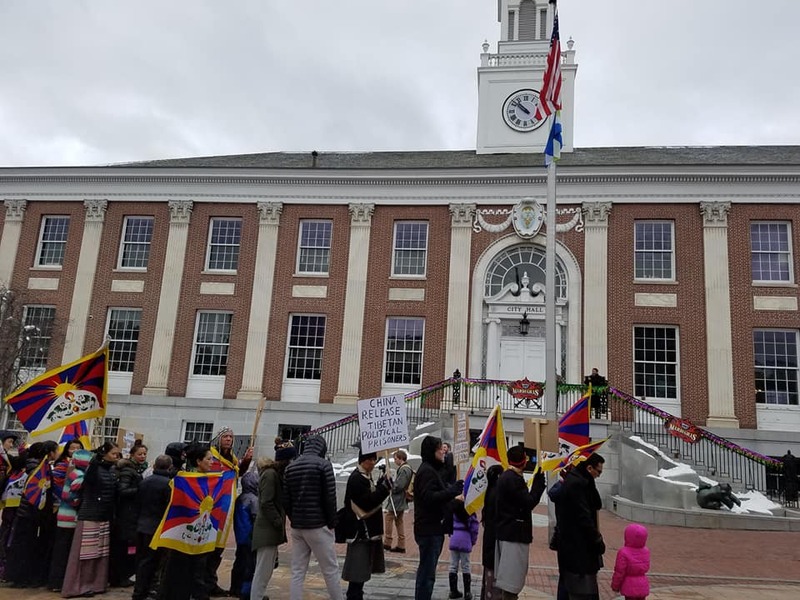 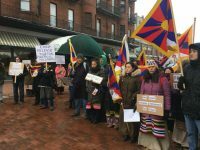 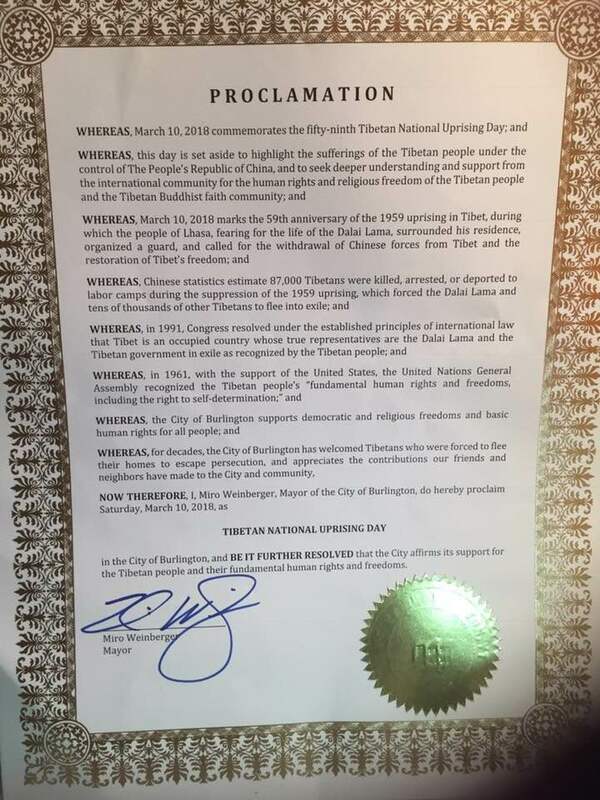 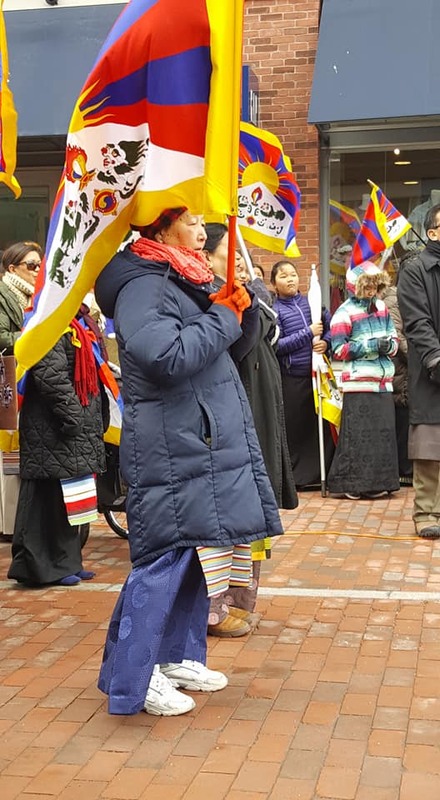 Home › Community updates › March 10, 2018 Tibetan Association of Vermont commemorating 59th Tibetan National Uprising Day. 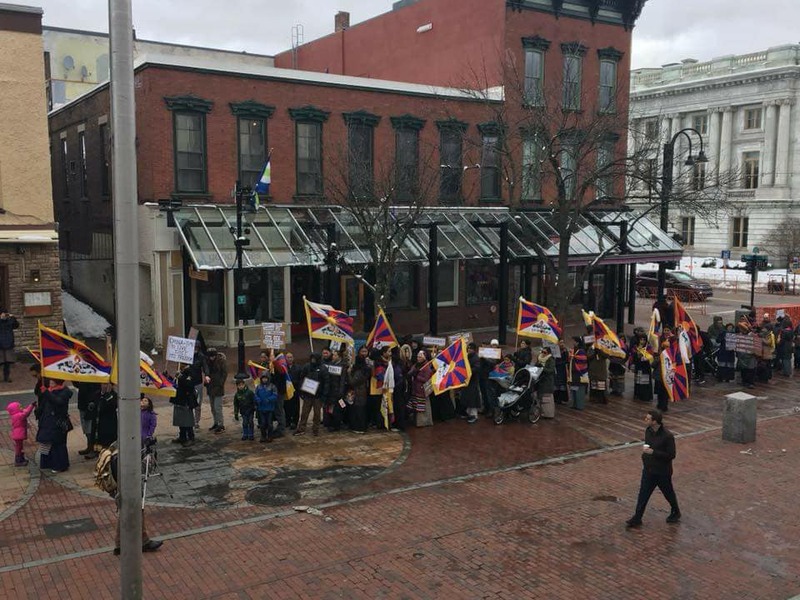 On March 10th, 2018, Tibetan Association of Vermont commemorating 59th Tibetan National Uprising Day. 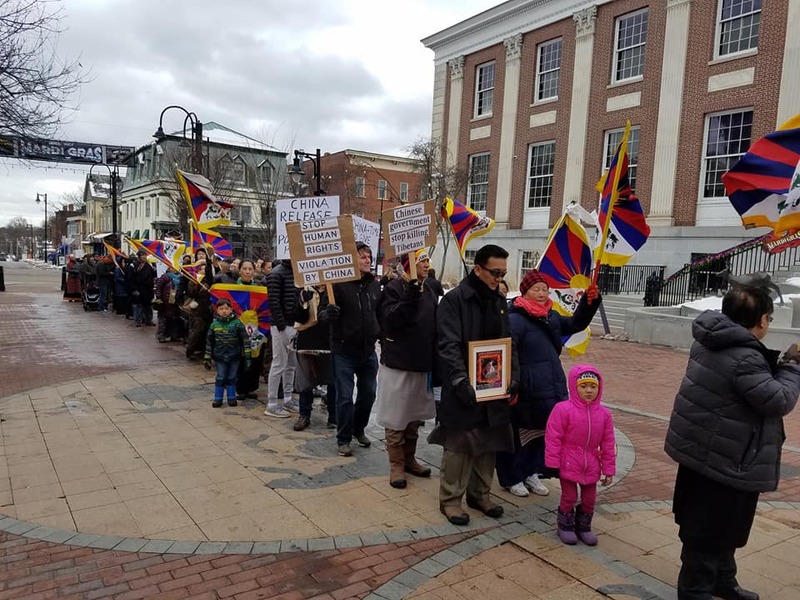 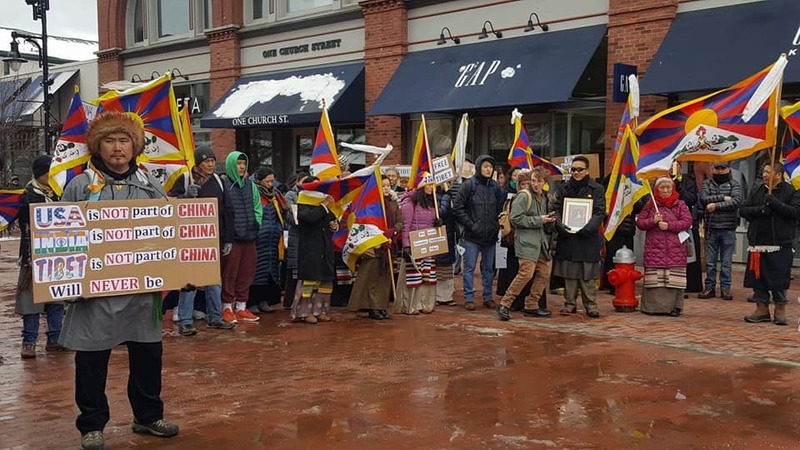 All Tibetan families, Old, young, kids, and American supporters joined the Peace March at Burlington downtown, Vermont. 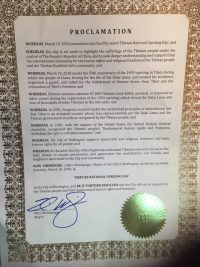 Received Proclamation Letter from City of Burlington, Mayor Miro Weinberger. 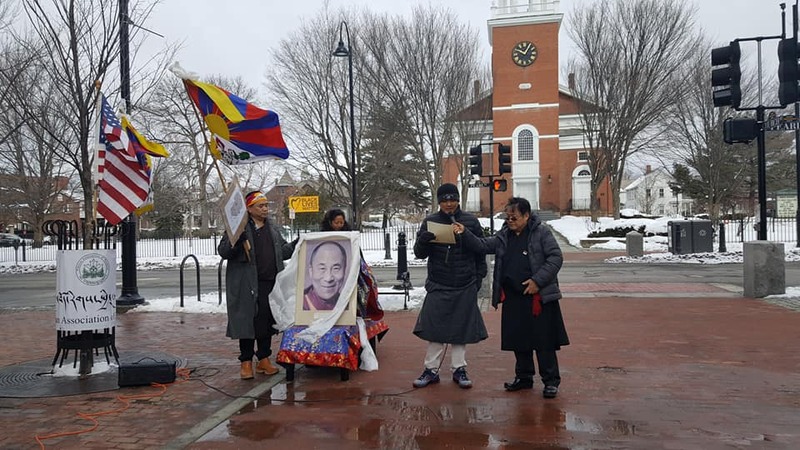 ‹ ICT Honors to Long-time activist Grace Spring with Light of Truth Award on Vermont Tibetan New Year (Losar) Festival.